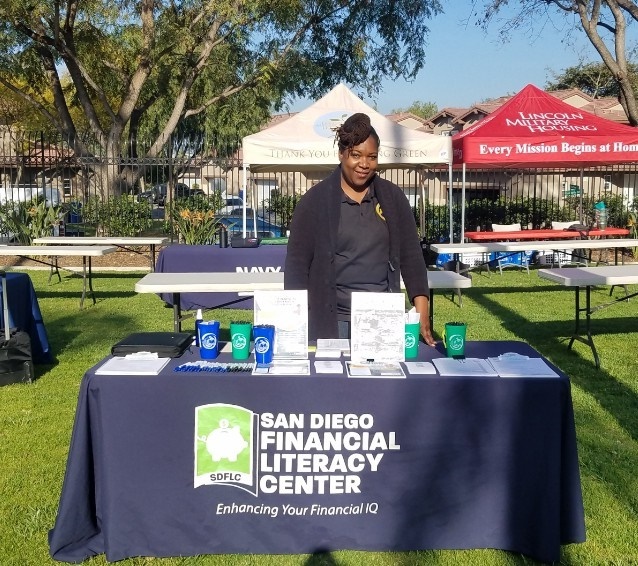 In March, the SDFLC took part once again in Lincoln Military housing’s spring Community Expo series. The theme of this year’s expo was “Incredible Families.” The SDFLC hosted a booth at nine clinics throughout San Diego County during the expo series. Our goal was to make a direct connection with military families who are interested in learning more about and improving their own financial literacy. 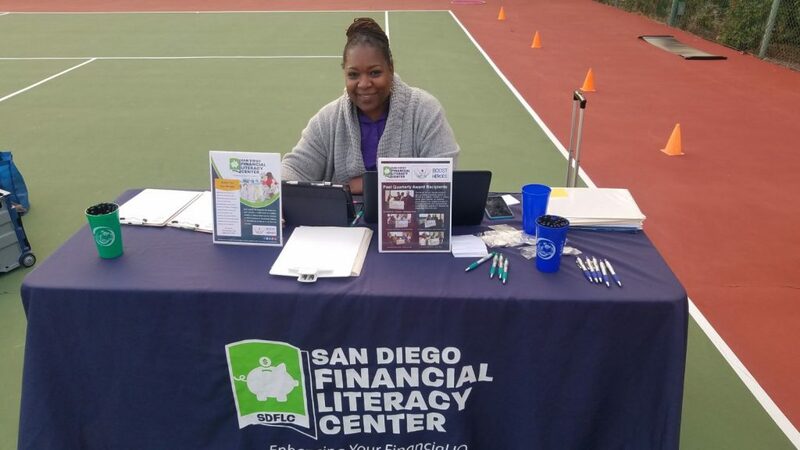 Special thank you to one of our top volunteers, Rae Russel of Financial coach 4u, for taking the time to man the SDFLC booth during the expo and pass out our giveaways. We’ve seen firsthand the sacrifices made by military families and were honored to participate in this great event!